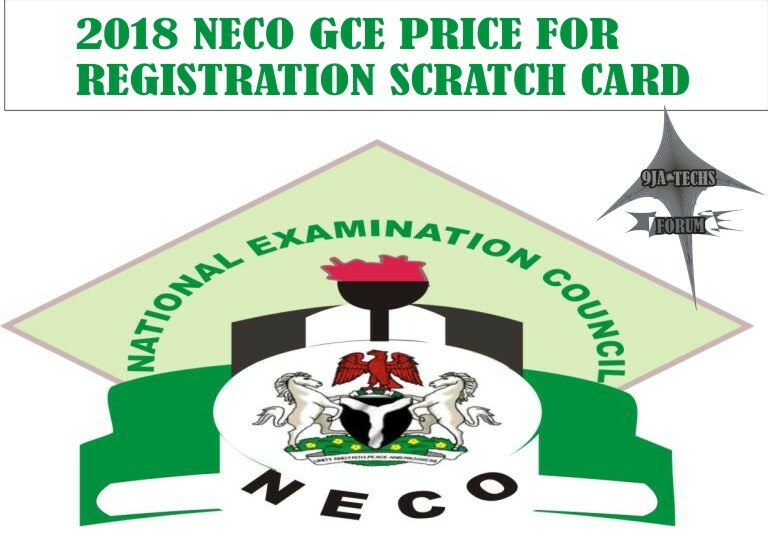 The 2018 #Neco Gce Registration Scratch Card is available and ready for sells, we have been receiving questions from our whatsapp group and Facebook page about the cost for 2018 Neco Gce Registration Scratch Card. Read the article below to get more information on the price and other vital details. one of our previous publications, we shared the 2018 Neco Gce Registration guidelines where we explained the right procedure to register for the November/December Senior School Certificate Examination (SSCE), 2018 without any ado.